Few places are as beautiful or as inspiring to ski as Chamonix, and there's nowhere better to introduce your family to skiing. 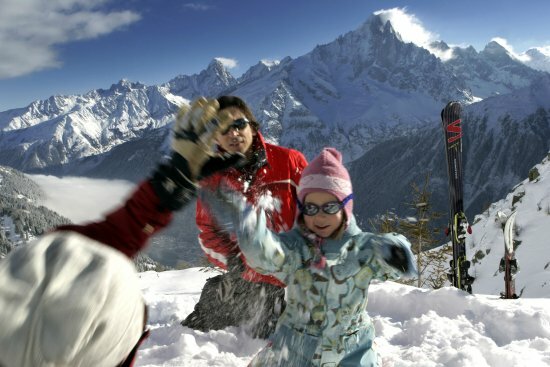 In the last few years many more beginner and intermediate ski areas have been opened, and in Chamonix itself the nursery slopes at Les Planards and Le Savoy with their attendant ski schools are a great draw for young families. 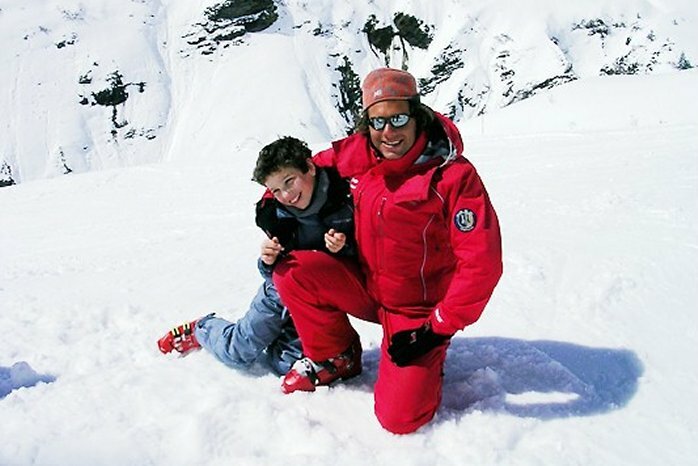 It is important to choose the right kind of ski instruction for each member of the family and we are happy to advise on this and book the lessons for you. Equally if you need child care whilst you are with us then we can arrange this. We know a number of experienced and qualified carers in the valley and will help you to find the most suitable. We provide cots, highchairs and car seats and can source pushchairs on request (in all chalets and apartments). There is a supply of toys available and in the catered chalets we are happy to provide early children's suppers. 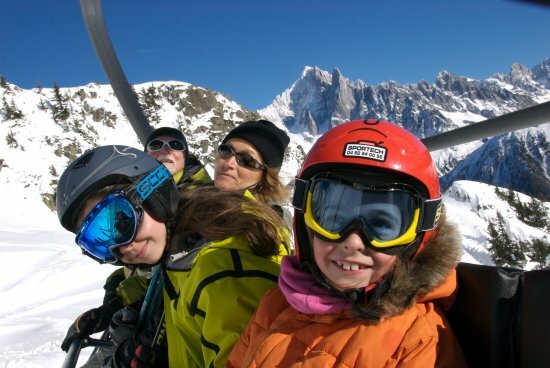 With the right chalet, ski instruction and service you are set to enjoy a memorable family holiday.